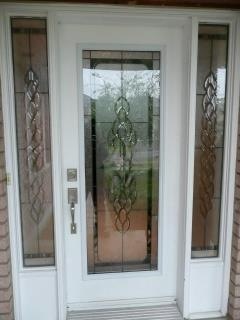 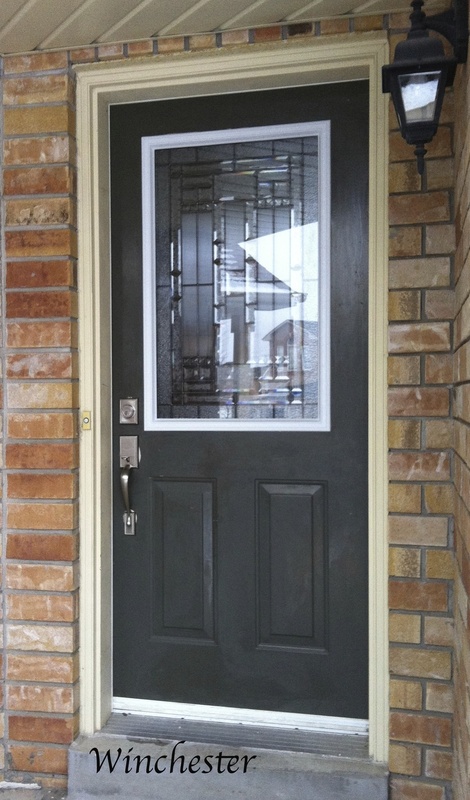 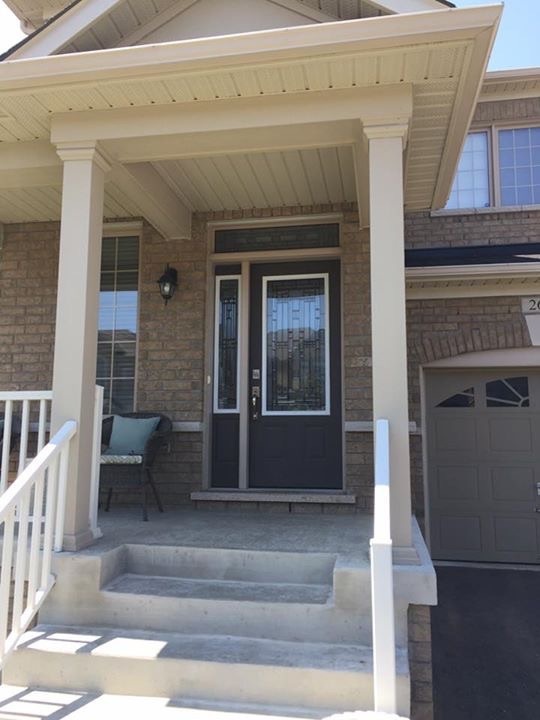 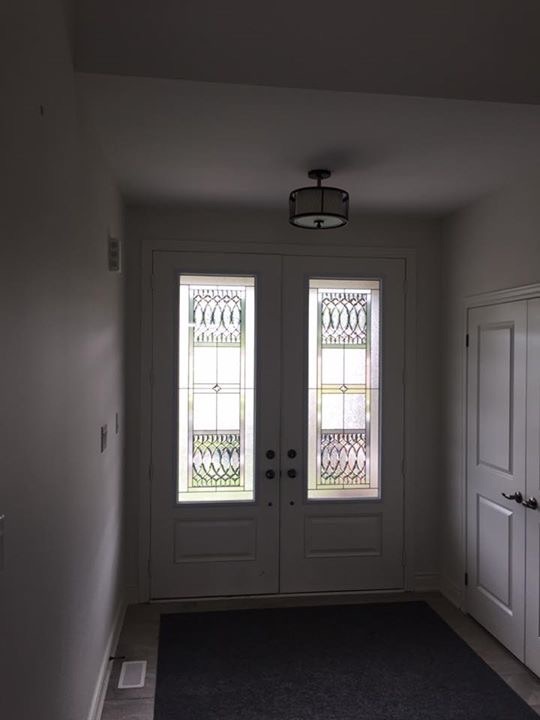 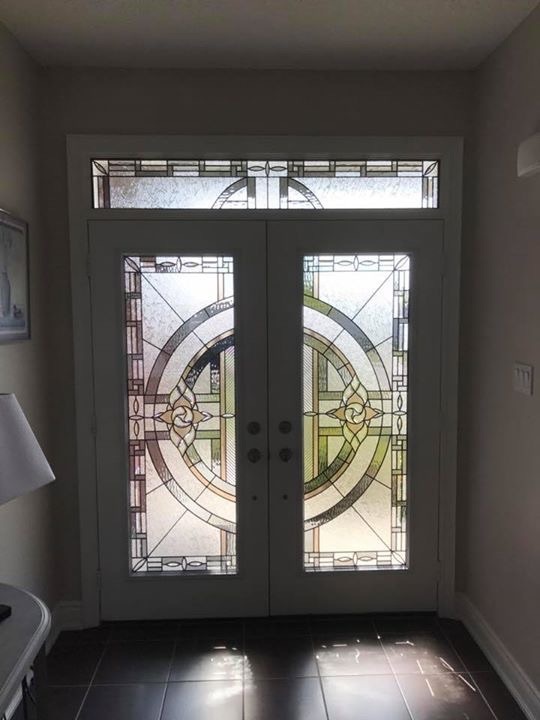 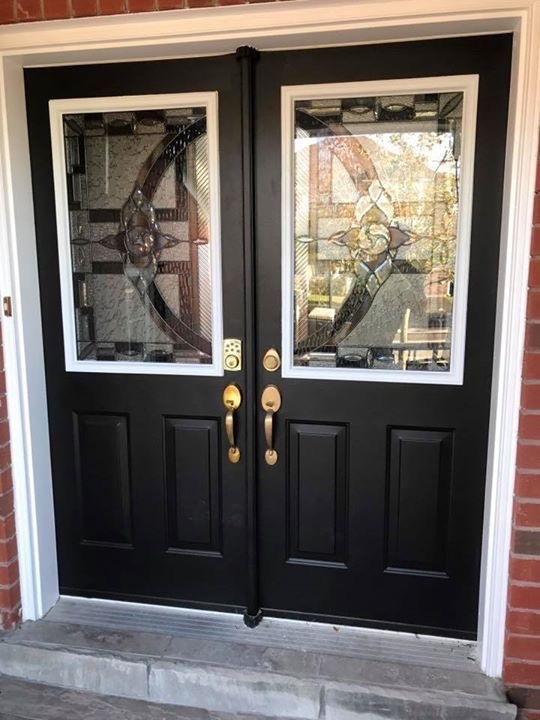 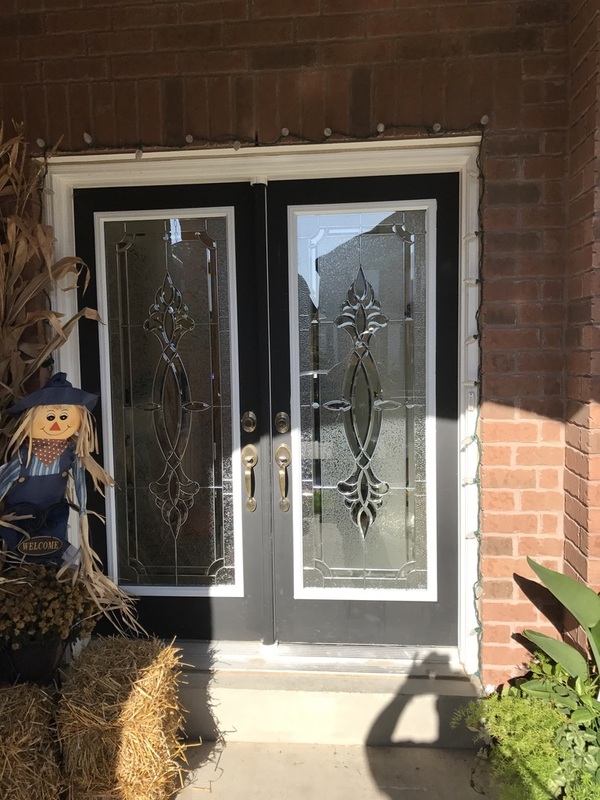 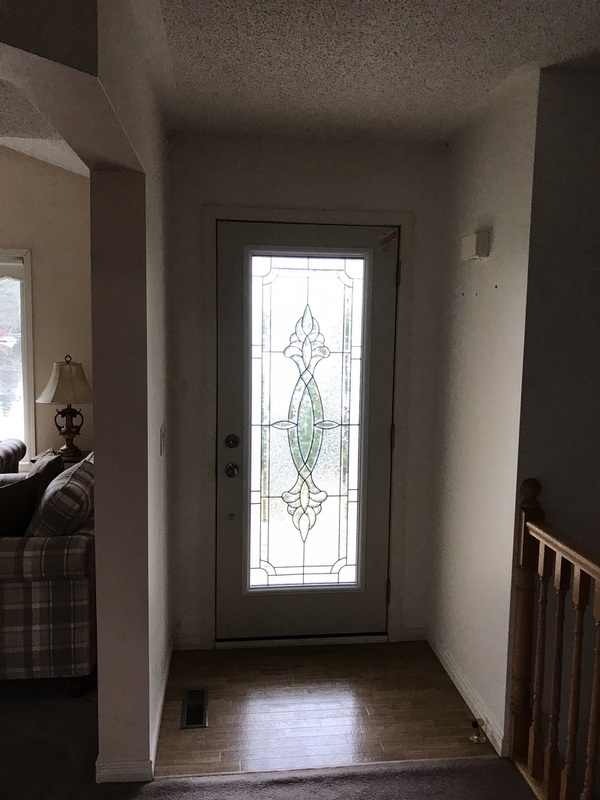 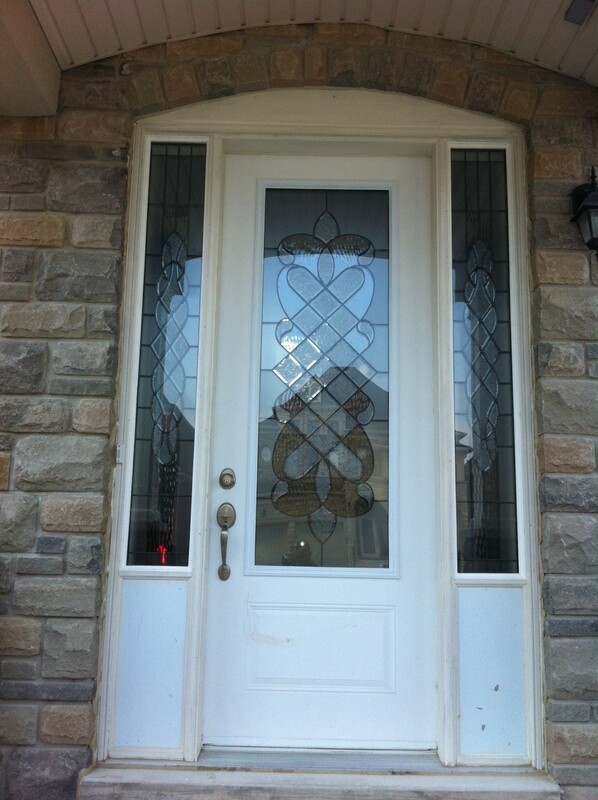 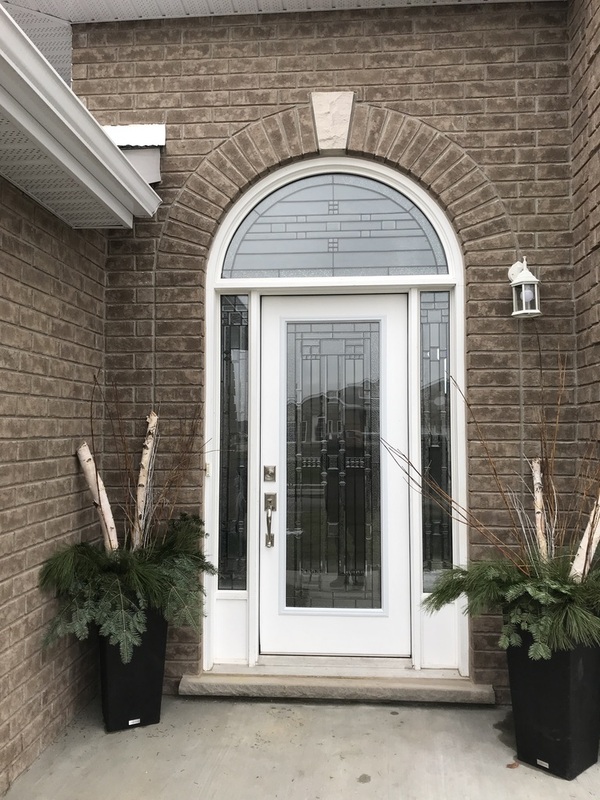 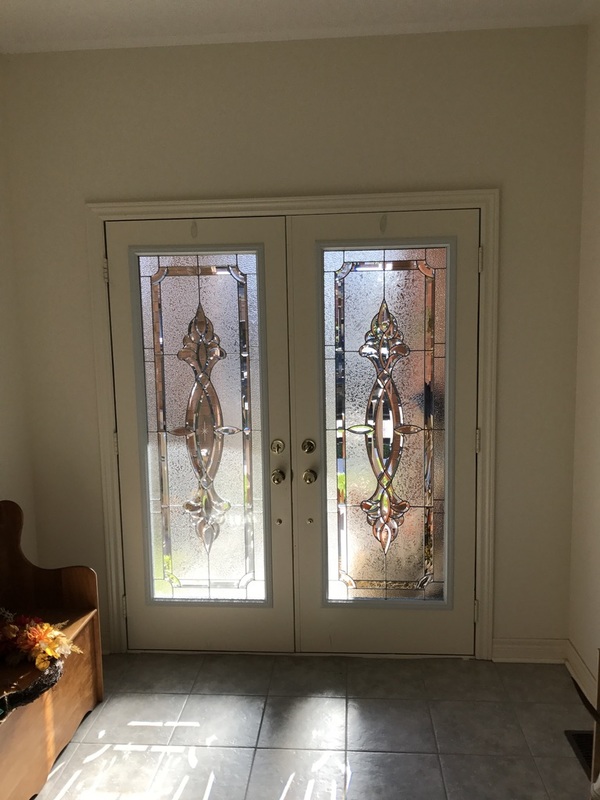 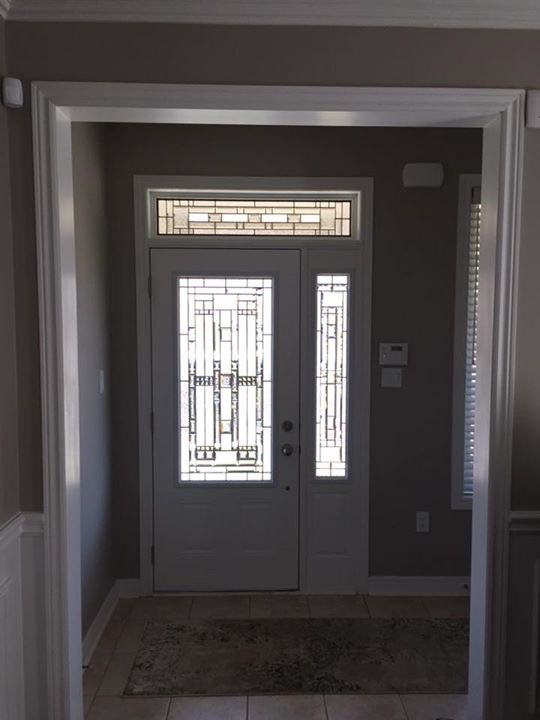 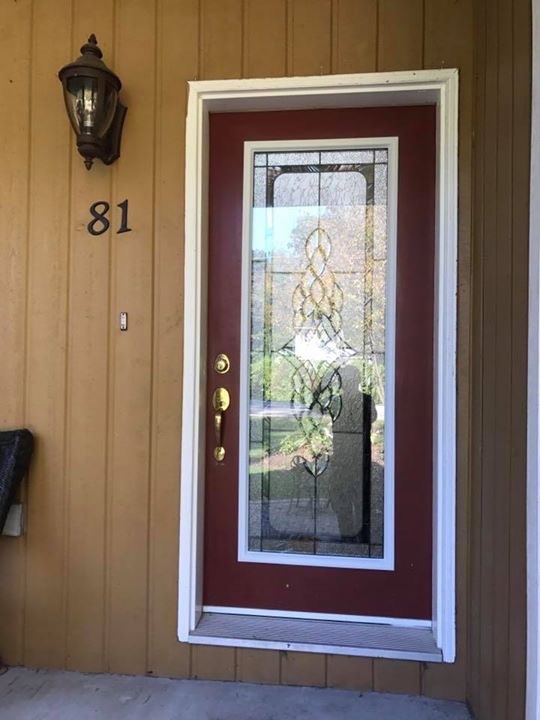 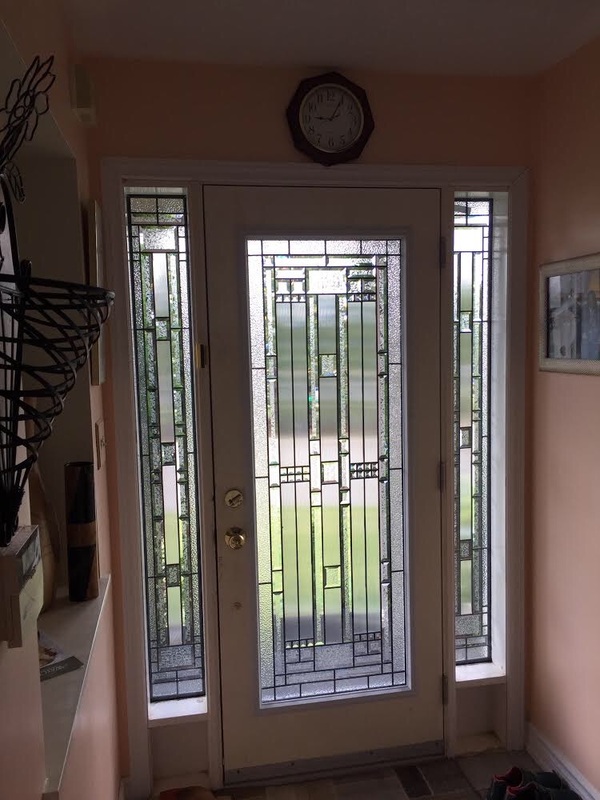 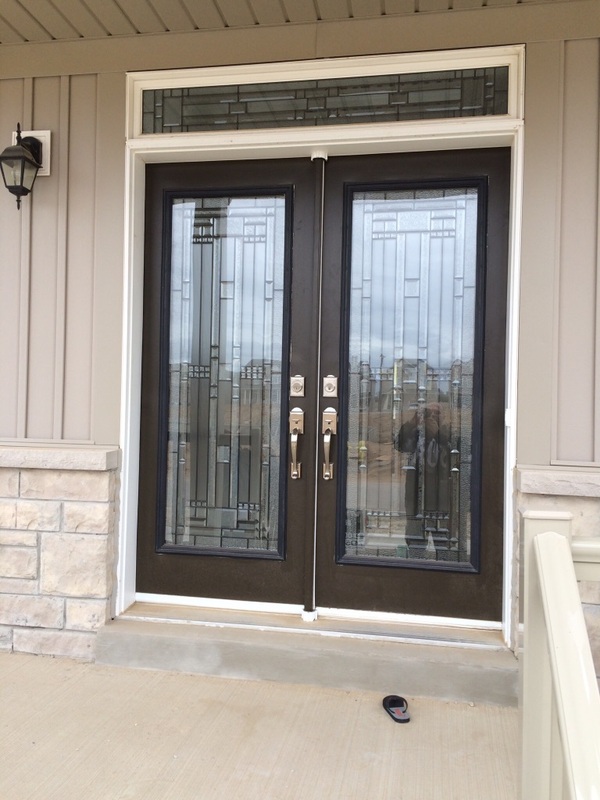 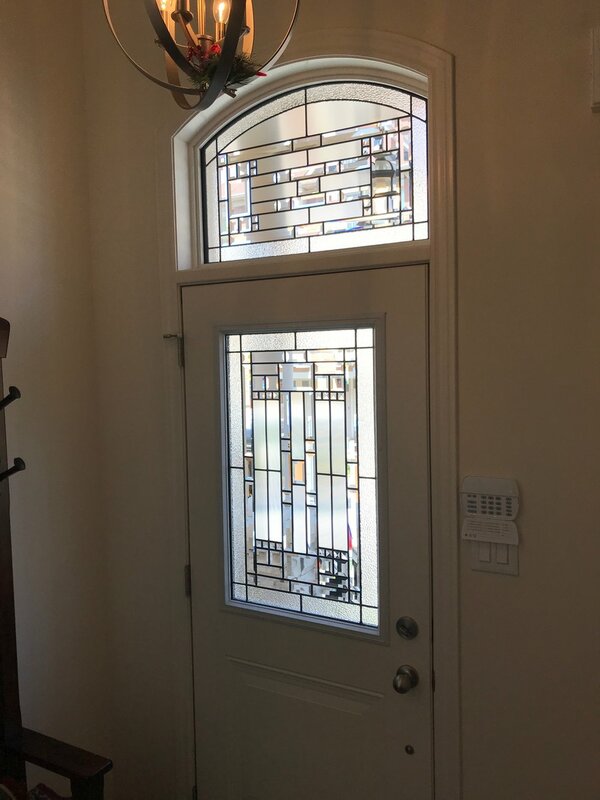 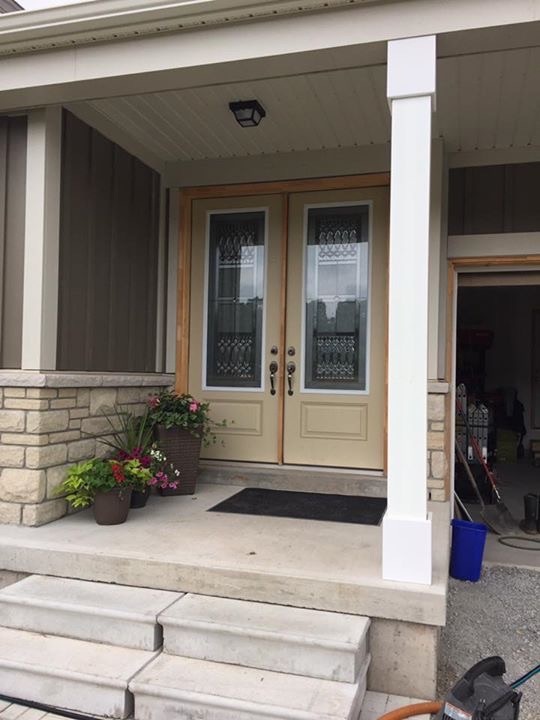 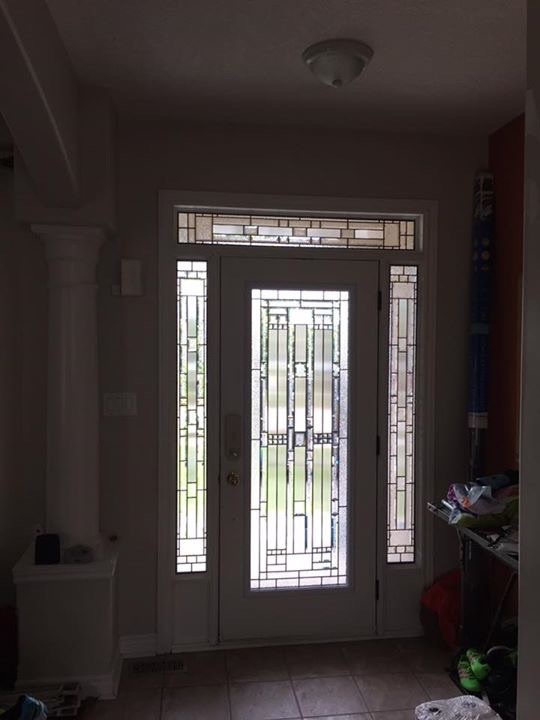 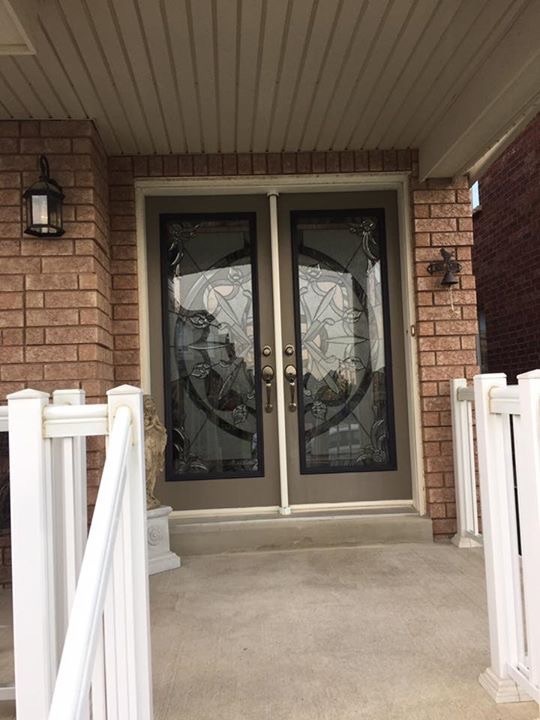 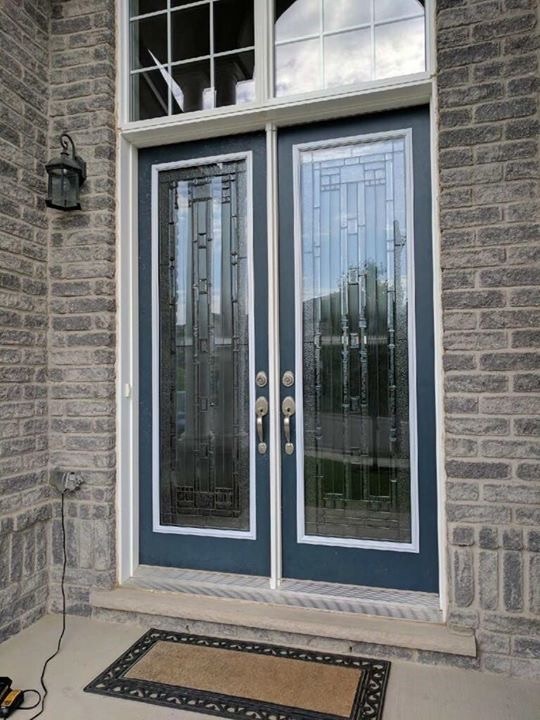 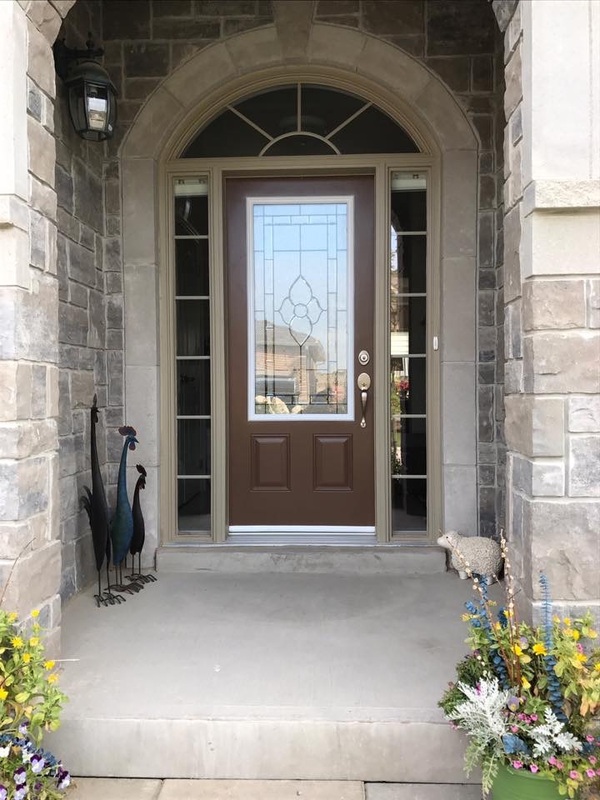 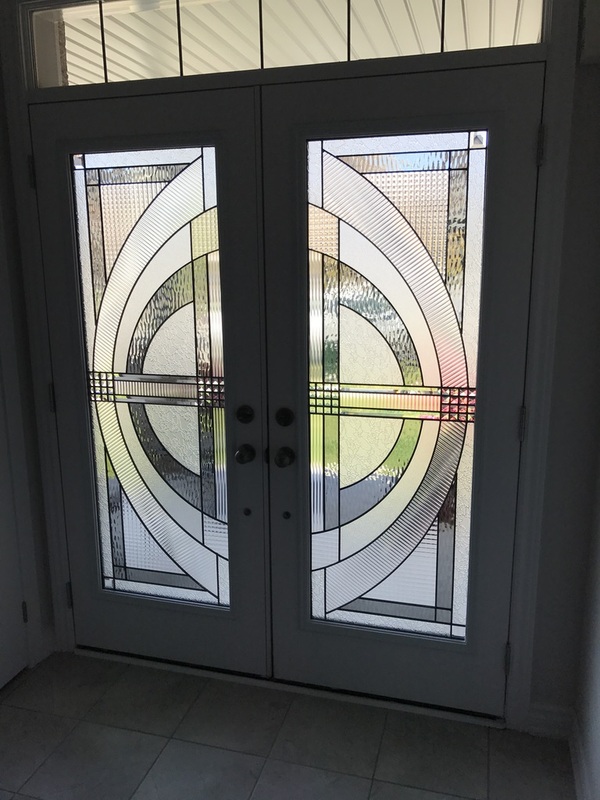 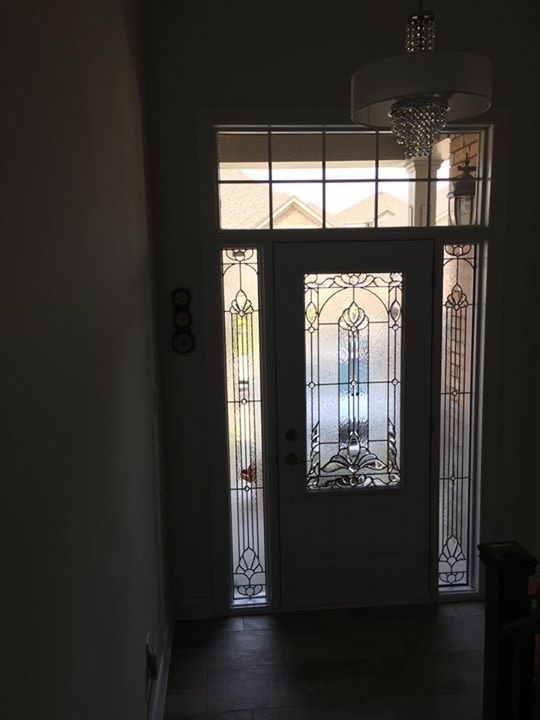 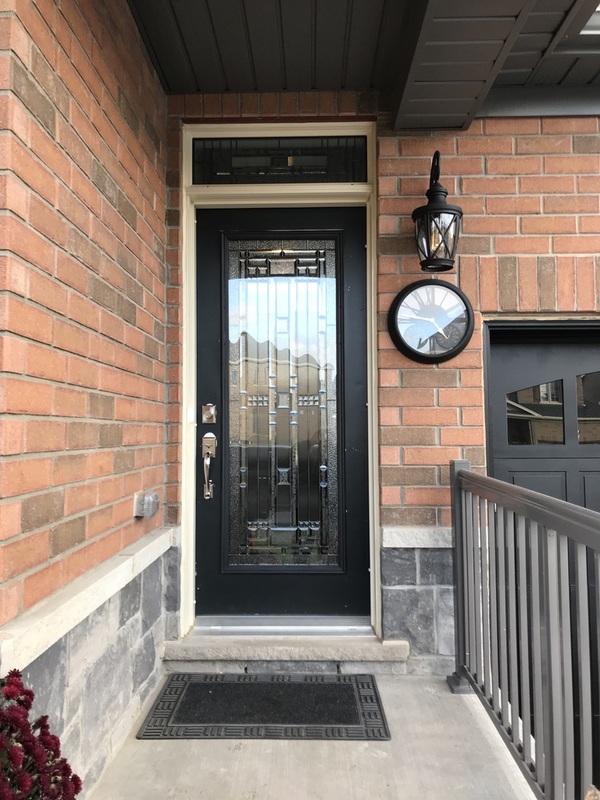 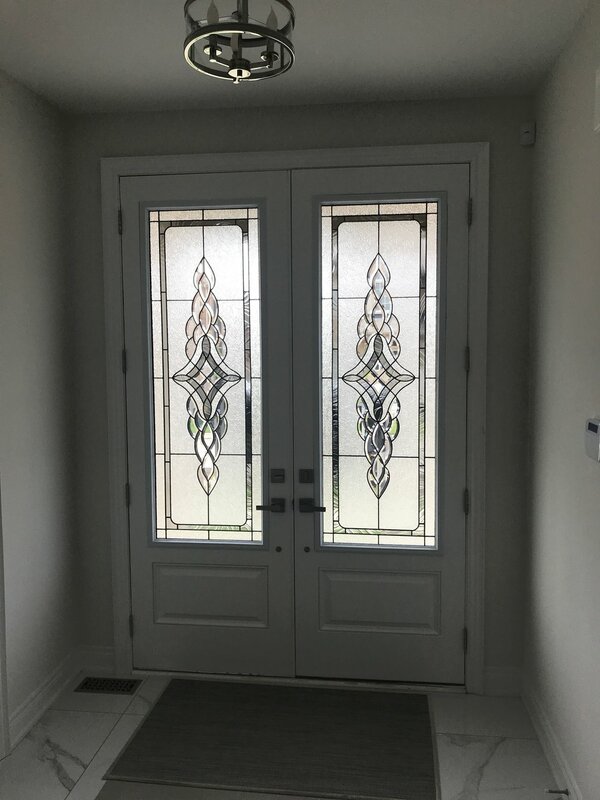 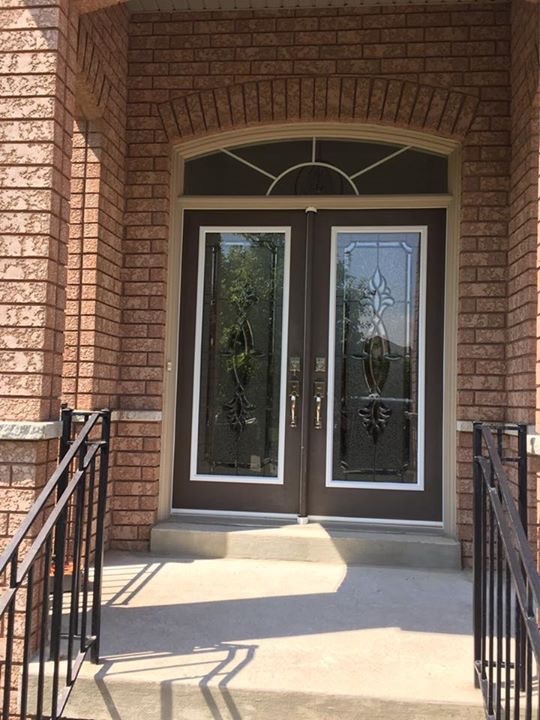 Take a closer look at some of the Decorative glass door inserts we installed in a neighbourhood near you! 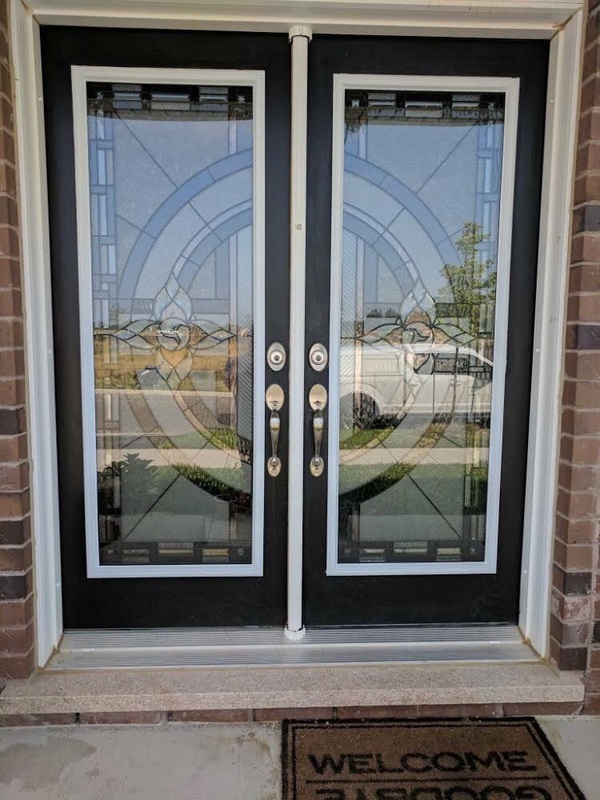 Some also have matching custom Sidelites and Transoms. 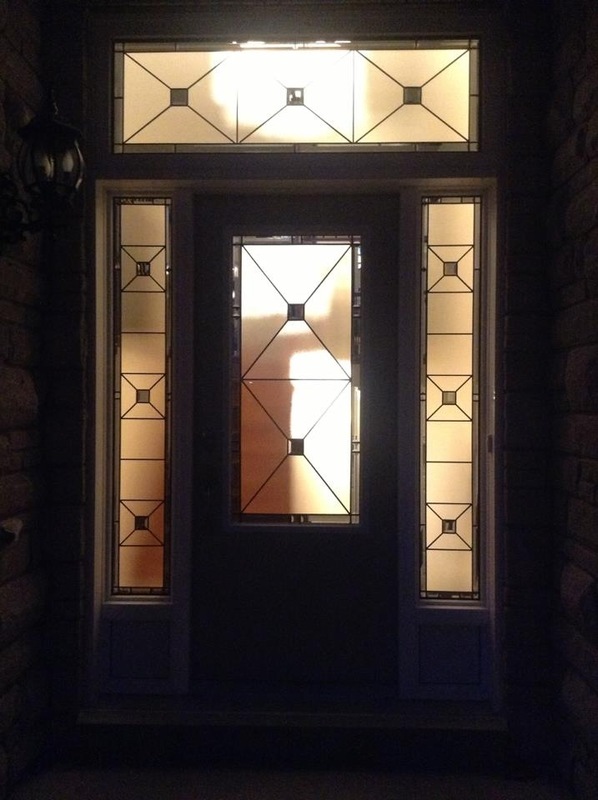 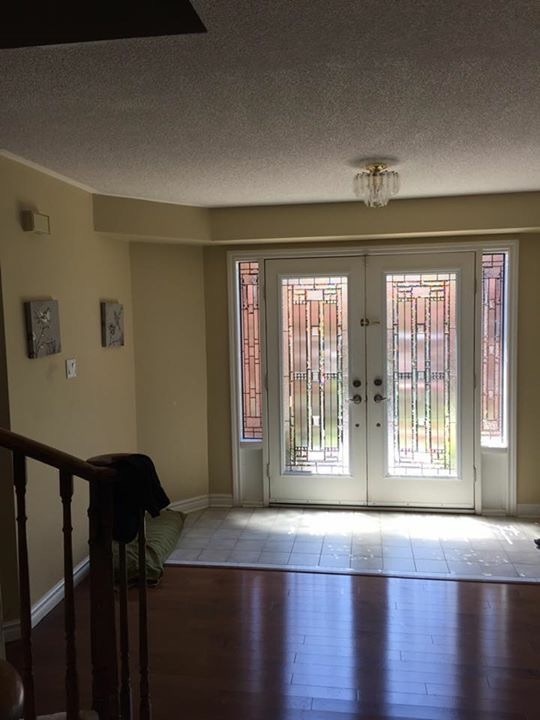 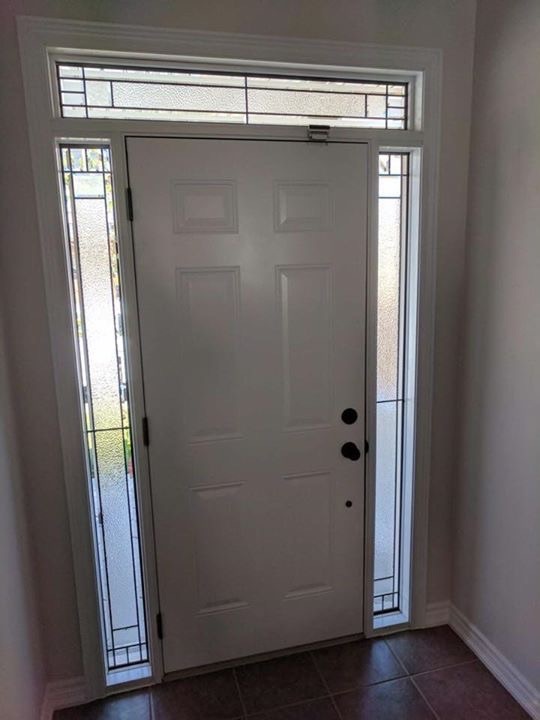 We have also taken indoor photos to demonstrate how the glass door inserts add light and style to your foyer.